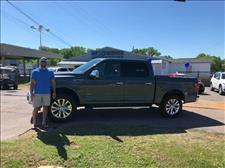 Visit Next Owner Automotive online at www.nextowner.com to see more pictures of this vehicle or call us at 205-710-3600 today to schedule your test drive. Vehicle are Sold As-Is No Warranty. Ask us about adding Extended Service Contract. Press the Video Button Tab for more information . All vehicles are sold As-Is No Dealer Warranty. We do offer Service Contract for a upcharge and we have Gap insurance available. 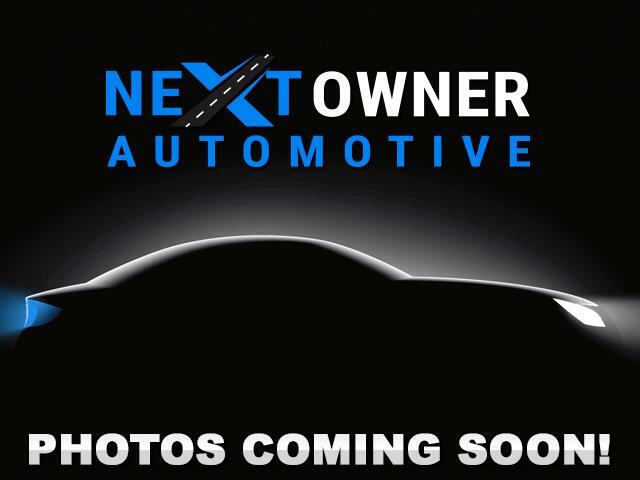 Message: Thought you might be interested in this 2010 Chrysler Town & Country.